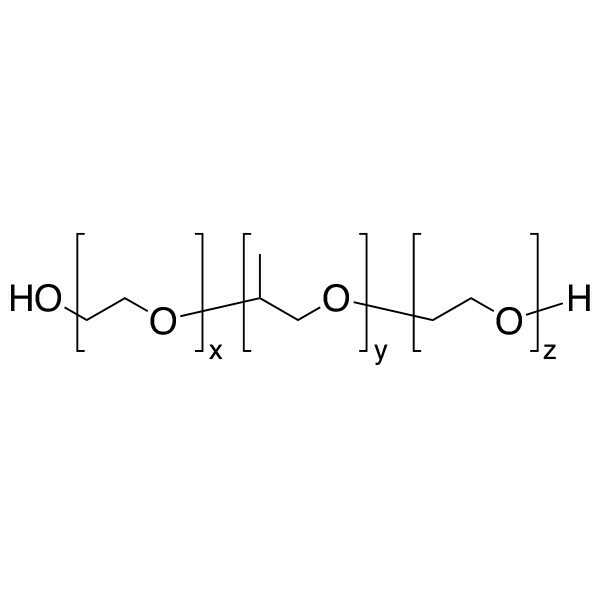 Water-soluble or water-dispersible polymers with surfactant properties. Chains are hydroxyl terminated. Polymers are p(EO/PO/EO) triblocks.